In Electronics and Computer Science (ECS), we have created an environment that has inspired an extraordinary level of achievement. 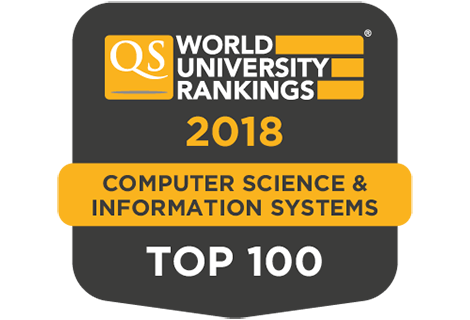 ECS is one of the best places in the world to study electronics and electrical engineering, computer science and IT. We offer a world-leading education in a world-leading research environment. Our degree programmes provide intensive and challenging courses, which will prepare you fully for roles in business and industry, as well as research and development. We have superb facilities and our internationally renowned teaching and research have been ranked among the highest in the UK. Our research is carried out in world-leading research groups, we host national research centres and unique facilities, and have a well-deserved reputation for enterprise and the establishment of spin-off companies. 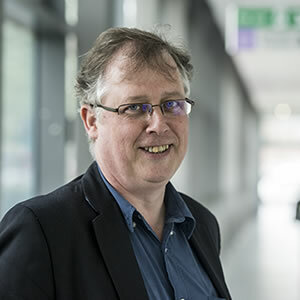 With around 550 researchers, ECS has unrivalled depth and breadth of expertise in world-leading research, new developments and their applications. Our innovation and creativity make ECS a great place for our students to thrive. Excellent facilities, key partnerships with major industries and a world-leading research base ensure that your time studying with us will be productive, challenging, enjoyable and will set you on the road to future success. Our undergraduate programmes provide a solid grounding for a future career in electronics and computer science. Closely linked to our world-leading research, our postgraduate programmes offer opportunities to fast-track your career. Working with industry and government, our researchers are addressing some of the key problems facing the world today. We have built strong links with industry, sharing our knowledge, expertise and world-class facilities.